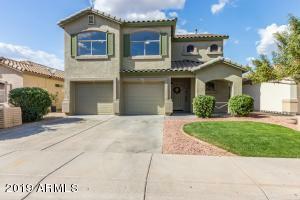 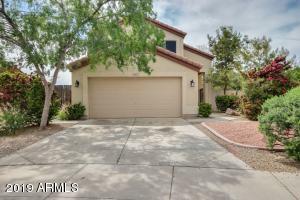 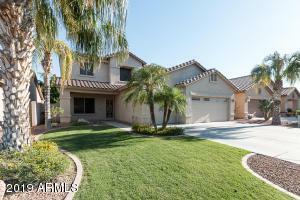 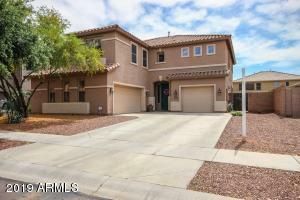 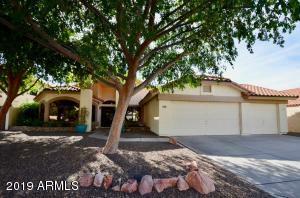 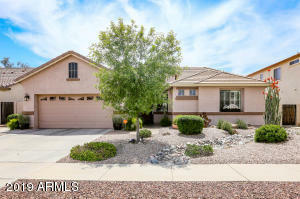 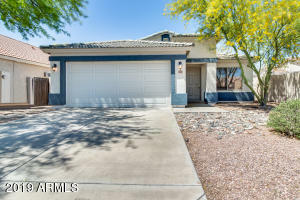 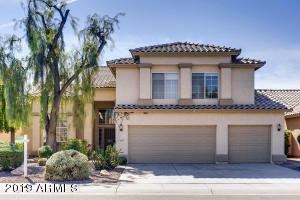 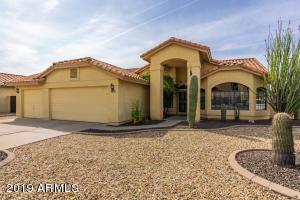 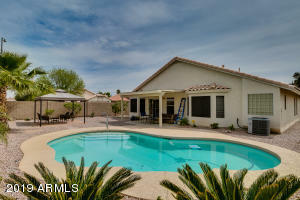 Check out these awesome homes for sale in Avondale 85392. 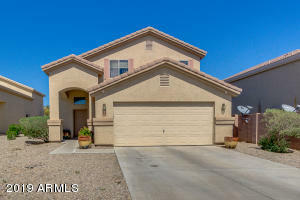 85392 is the zip code of Avondale homes that are north of I10. 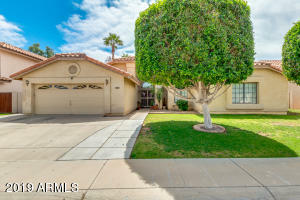 Typically the price per sq foot for this section of Avondale is higher than in Avondale 85323. 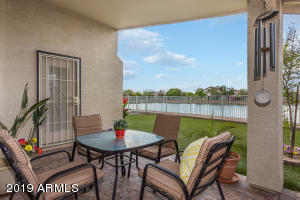 There are 2 large lake communities in Avondale 85392 . 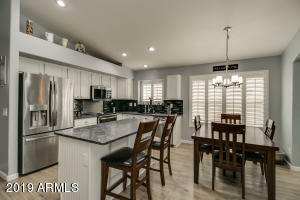 Which ones do you want to see in person? 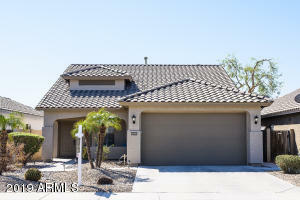 Call us at 623-694-0354 and we will set up a convenient time to show them to you.